Hello Spring 2019... and the Wine, Che Bella! 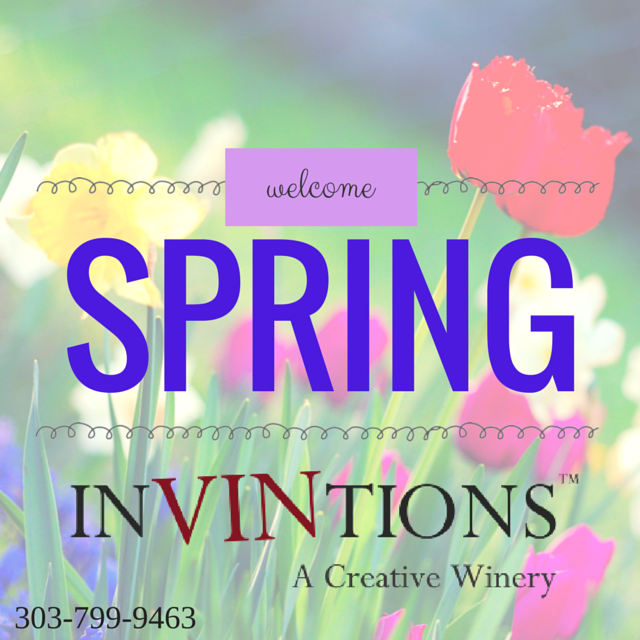 At InVINtions, A Creative Winery, it means new wines, new friends and lots of AMAZING new things coming to the winery. Today, we celebrate with one of our all time favorite recipes and the suggestion of pairing this delicious dish with one of our best selling wines: the Brunello! Check out this incredible spring recipe: Grilled Apricots with Burrata, Country Ham and Arugula courtesy of Food & Wine. Stop by InVINtions, and grab a bottle of the Brunello to pair with this delightful dish! © 2018 Carriage House, LLC. All Rights Reserved. Join InVINtions' 2019 Furry Scurry Team Now! All Things Green – Including Green Grape-Based Wine!